The Salvation Army has a long camp history dating all the way back to the 1890s. 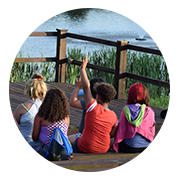 Each summer, we’re able to provide amazing camp experiences to hundreds of disadvantaged children right here in Indiana, and all because of the generous donations given to The Salvation Army to create and grow this special ministry at Hidden Falls Camp & Conference Center. Maintaining dozens of structures and 706 acres of land is a big job, which is why your donations mean so much to us and to the children who come back each season. 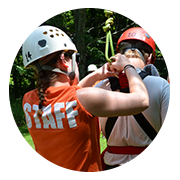 Donations also ensure that parents can send their kids to camp for just a few dollars, even though the actual weekly cost comes out to around $525 per child. Whether you would like to give a gift of new sports equipment or want to make a financial gift in support of our camp ministries, we cherish any opportunity to help you do the most good for the children in our care. We always welcome new and creative gift-in-kind donations. 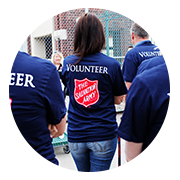 Call (812) 279-2495 or contact Camp Director Jeanie Dobney directly at Jeanie_Dobney@usc.salvationarmyindiana.org.